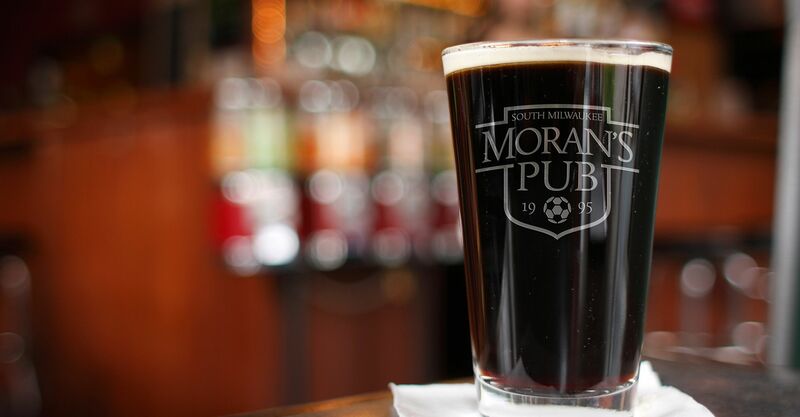 Morans Pub | South Milwaukee » Morans Pub is a local family owned Irish Soccer Pub who has been serving the city of South Milwaukee for over 20 years. Watch the world cup this summer at Morans. city of South Milwaukee for over 20 years. Join us bright and early the day after Christmas for our annual Boxing Day Party! 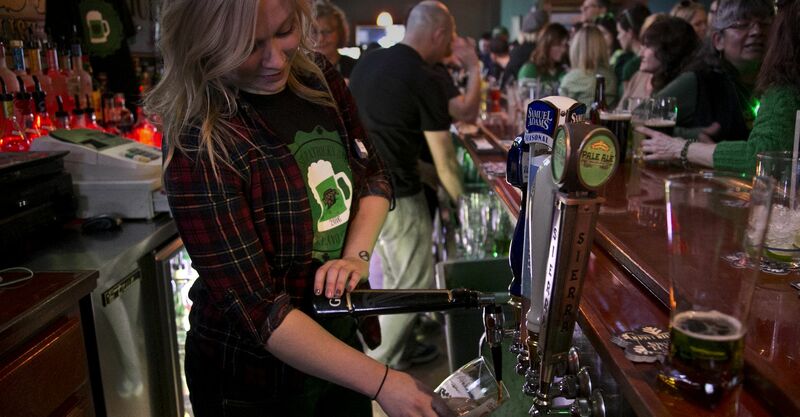 Watch all the Packer games at Morans Pub. Two of the world’s best teams battle it out at 6 AM Saturday morning! We show all soccer matches! 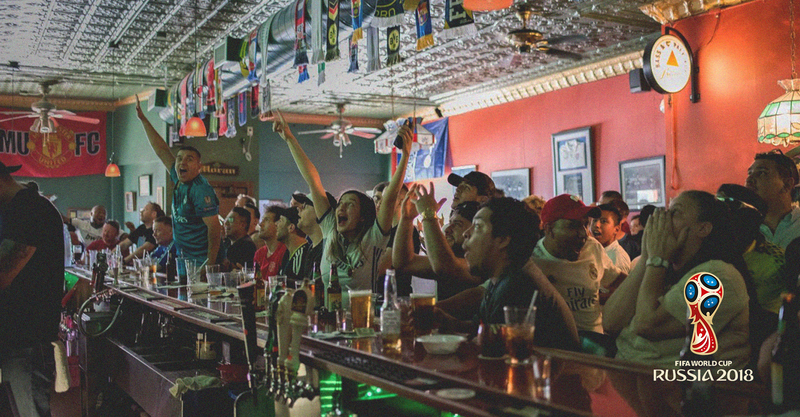 Watch all of the Premier League and Champions League matches at the pub! Join us for Holiday Trivia and win money!. Click the link to see our Facebook event for this monster match on Saturday to find out what we’ll be serving you for breakfast and what hella’ drink specials we’ll be offering! FREE Pool and darts also.